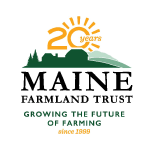 We are a member-powered statewide organization that protects farmland, supports farmers, and advances the future of farming. 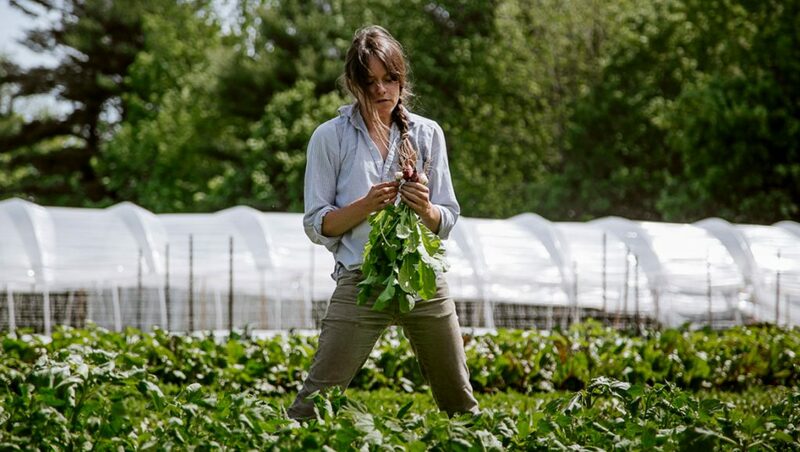 Our four program areas have developed to fill the needs of farmers, land owners, and local food markets in Maine. 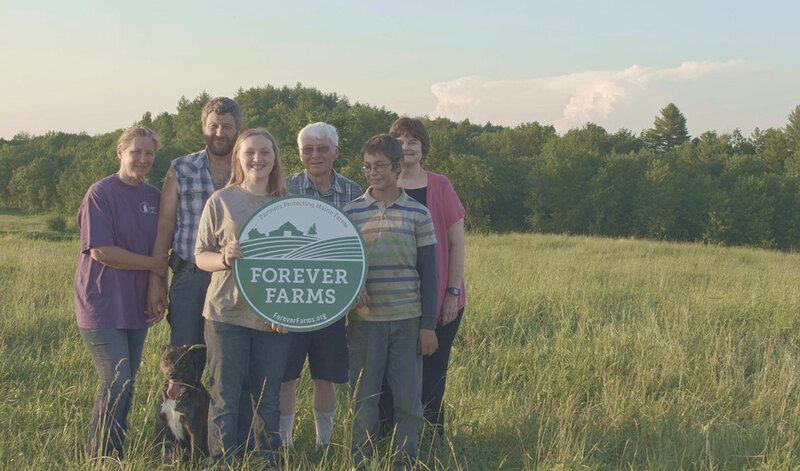 This year, we are celebrating 20 years of growing the future of farming. 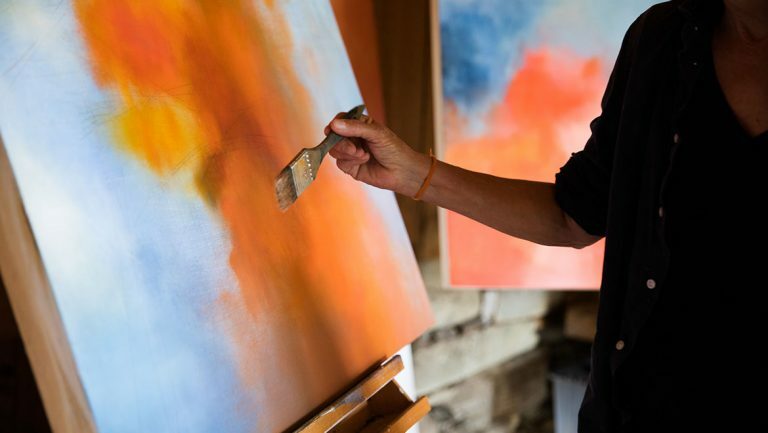 To learn more, visit our 20th Anniversary website. 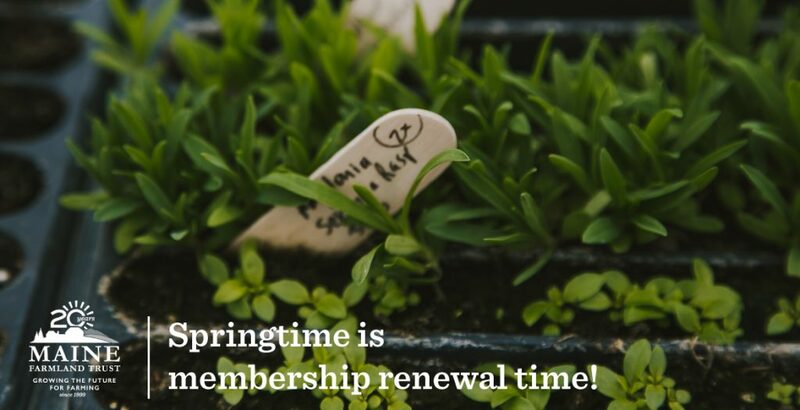 April is Member Renewal Month! 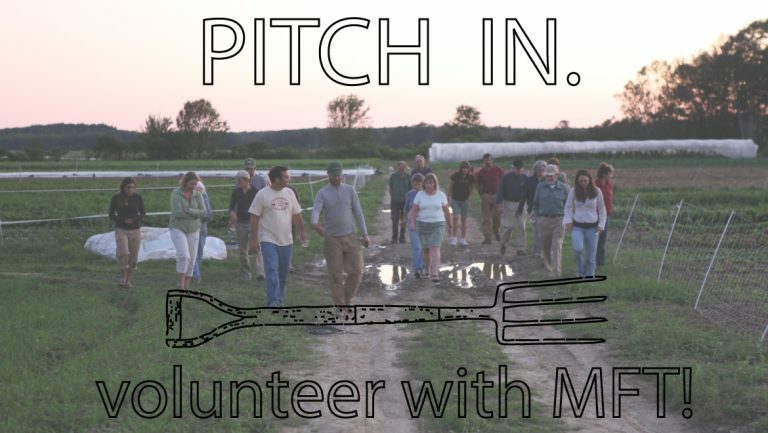 Let’s grow a bright future for farming in Maine, together. 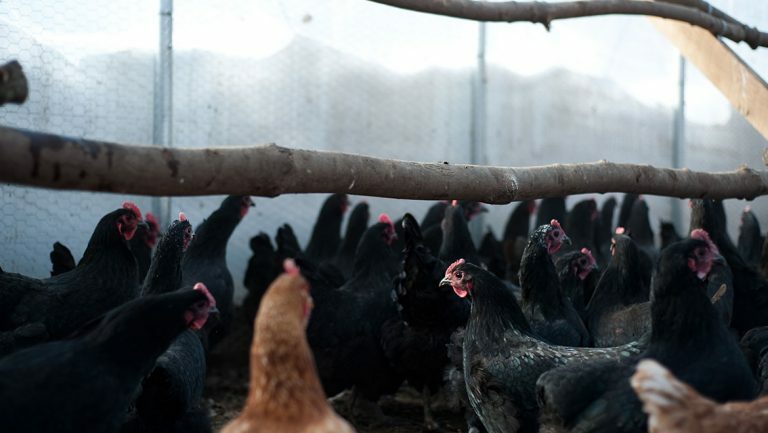 We can’t do this work to help farms stay in farming without YOU.